We understand you are busy, which is why we offer flexibility in all aspects of our business operation. 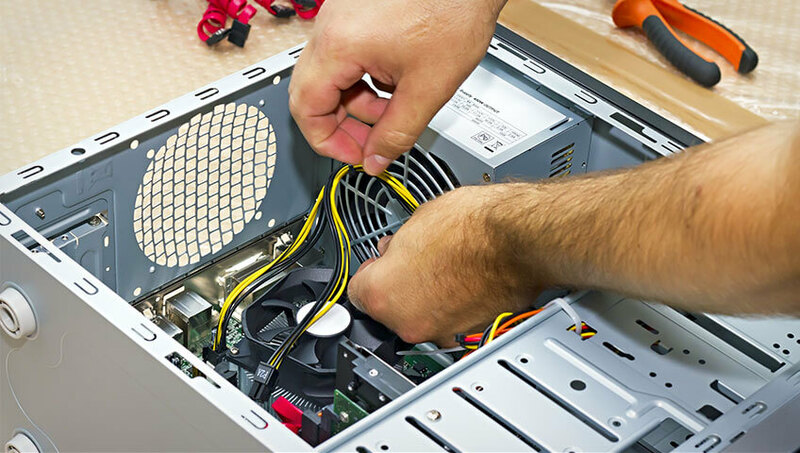 When your computer is on the fritz, you can either bring it in to our location in Baton Rouge for immediate assistance or you can schedule an on-site service call and we’ll come to you. Whether your computer lags when booting up, it seems to be running more slowly than usual, you’re presented with a blank screen, or it simply won’t start, the trained technicians at Laptops Express can deliver the expertise you need to quickly diagnose the problem with your PC or Mac and get you back on your feet. In many cases, a simple fix will do the trick. Perhaps you need basic maintenance like firmware and software updates. Maybe you’ve accidentally loaded incompatible software. Or it could be that your power supply is failing and needs to be replaced. For common issues, Laptops Express can offer speedy turnaround. Even if you’re facing more complex issues, such as viruses, a corrupted hard drive, or system failure of some sort, we’re here to offer the expert guidance and services that will ensure a quick diagnosis and solutions that work for your business.